Finding your dream property in Sydney is about more than how the house looks, how much land it comes with or whether or not there's space for a barbecue. While all of these factors play a huge role in identifying the right home, it's just as important to make sure that the suburb itself is well suited to your needs. After all, there's no point buying a great house if you'll only have to move again to find somewhere with better public transport links and more appropriate schools for your little ones. To help buyers identify the perfect suburb for them, we've outlined a few of the most important elements to consider when deciding which part of the city is best for them. Having easy access to the right school for your kids is a common reason for moving to a new property. This won't apply to every buyer, but if you do have kids, school zones are a big deal. 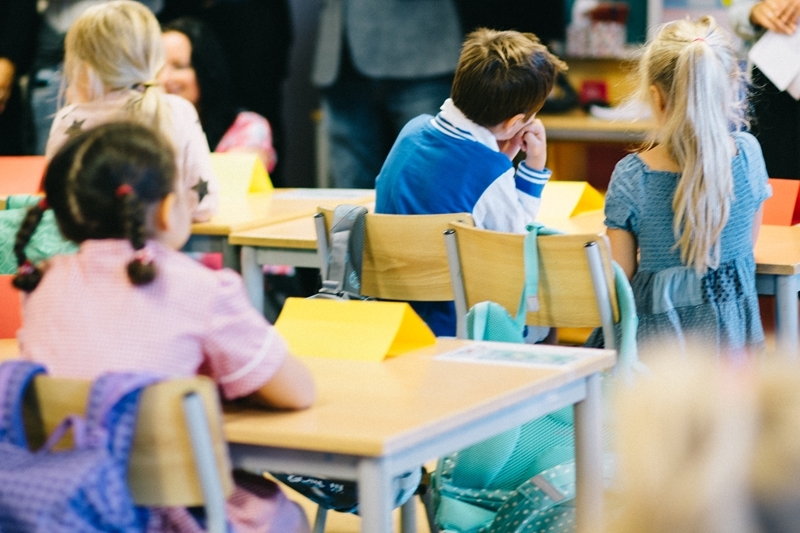 In fact, having easy access to the right school for your kids is a common reason for moving to a new property, so it makes a lot of sense to do your research before settling on a suburb in order to eliminate the need to relocate in a few years time. The best way to make sure that a particular suburb has suitable education options is to take a look at which catchment area it falls under, and what the options are. It's also worth considering the future, as even if a particular zone has great primary schools, it will only be a few years before you'll need to take a look at secondary options. 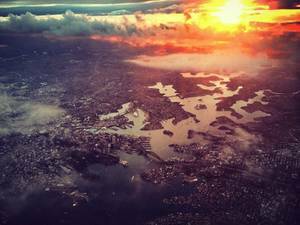 Access to the right schools is a huge consideration when deciding where to live in Sydney. While schools are one of the important features of any suburb, there are plenty of other amenities that can make or break your decision on a particular area. Some of these will apply to almost everybody - such as easy access to a decent supermarket - while others might be more specific to the needs or interests of particular buyers. For example, if you're a keen fitness buff, you'll want to be able to quickly get to a local gym without having to spend half an hour in your car. Another key consideration is whether or not a suburb has green, open spaces. This isn't just important for dog owners, as being in close proximity to a nice park can pay big dividends further down the track when it comes to eventually selling your Sydney home. The completion of the new Sydney Metro in 2024 will completely change how the city's residents get from place to place. Sydney is undoubtedly a car city, with .id's research showing that over half of households have access to at least one car. However, this could be about to change. The completion of the new Sydney Metro in 2024 will completely change how the city's residents get from place to place, improving travel times and connecting Sydney like never before. For certain parts of the city such as the CBD, this could mean there's no longer as strong a need to own a car, making easy access to a metro station far more important. Over time, expect to see properties located close to stations increase in value, as more and more people turn to the improved public transport network as an alternative to sitting in that 8 a.m. traffic. Ultimately, the best way to decide on whether or not a particular suburb is a good fit is to do as much research as possible. For some buyers, this could even mean renting in a particular area for a year or two while saving a deposit. This will give you a very clear picture of the suburb's pros and cons, allowing you to make the most informed decision possible. For more information on buying and selling Sydney property, contact Laing+Simmons today.